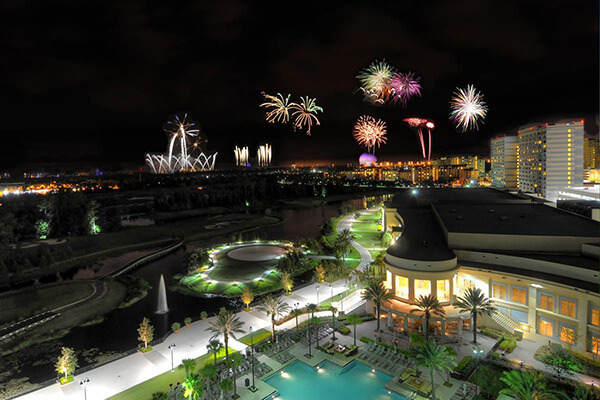 Ask for a “Disney-facing room” – you can see the IllumiNations: Reflections of Earth fireworks at Epcot®! 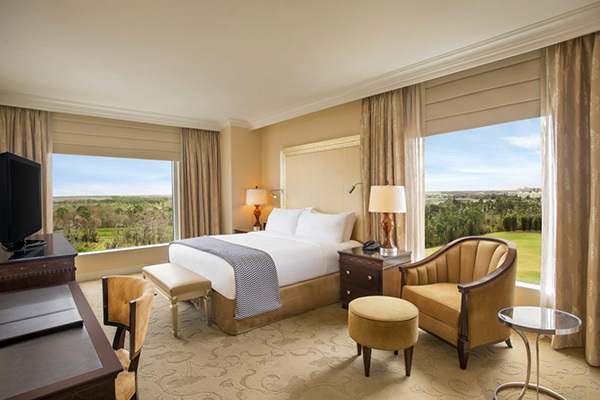 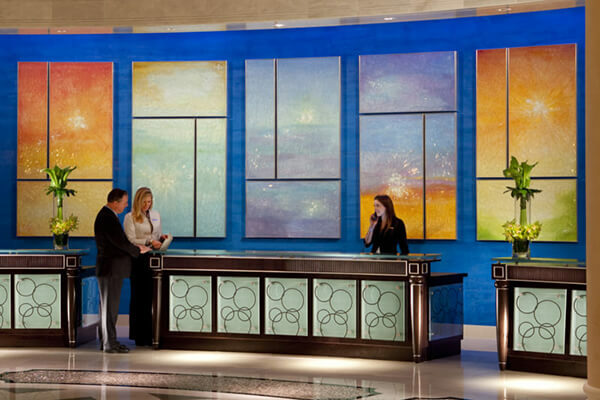 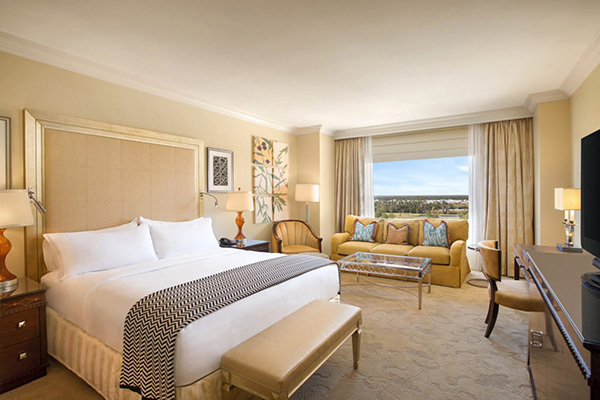 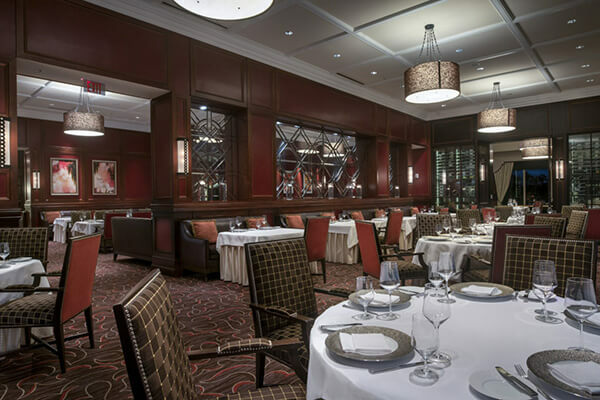 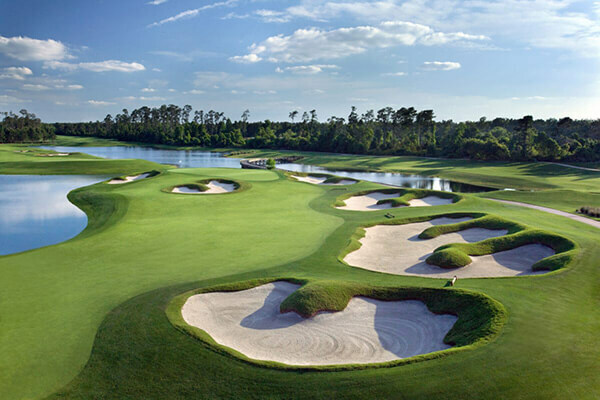 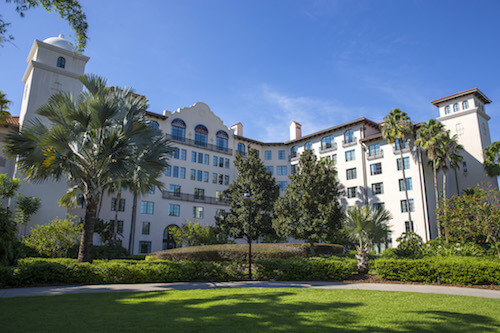 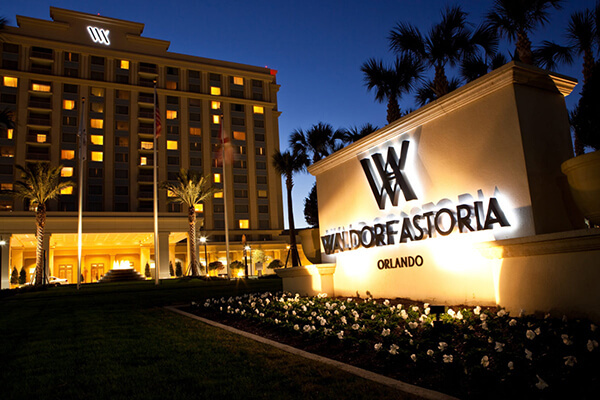 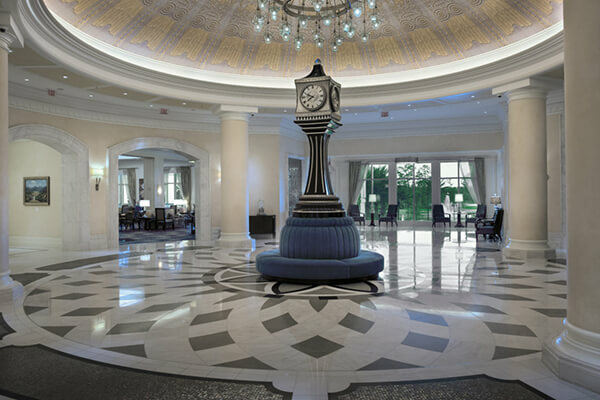 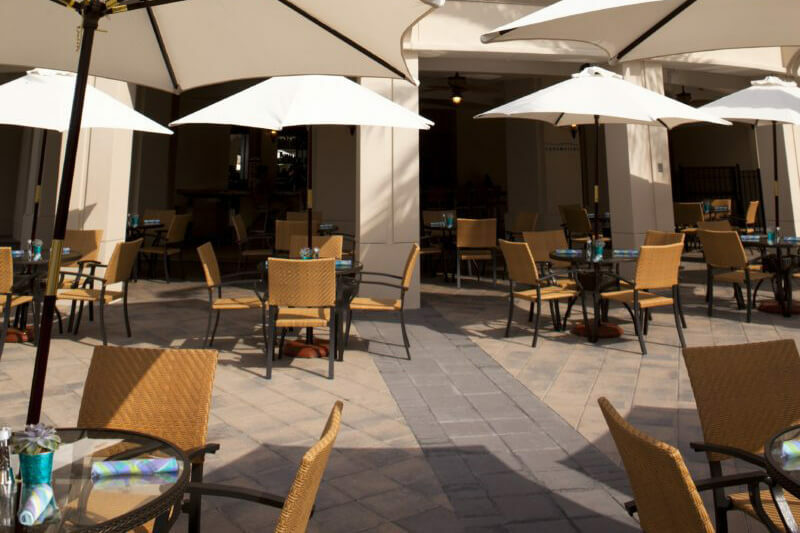 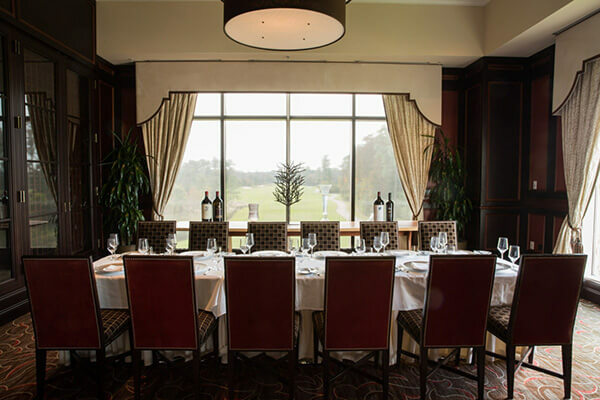 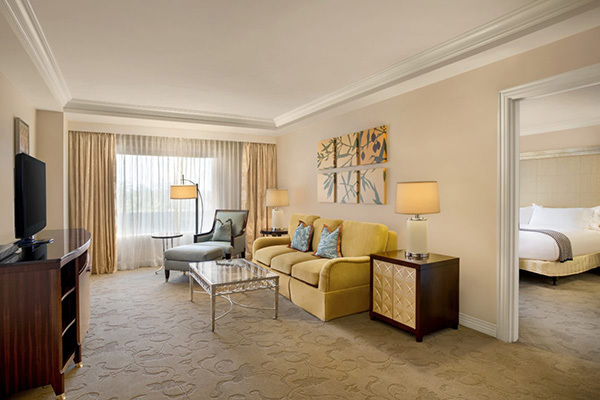 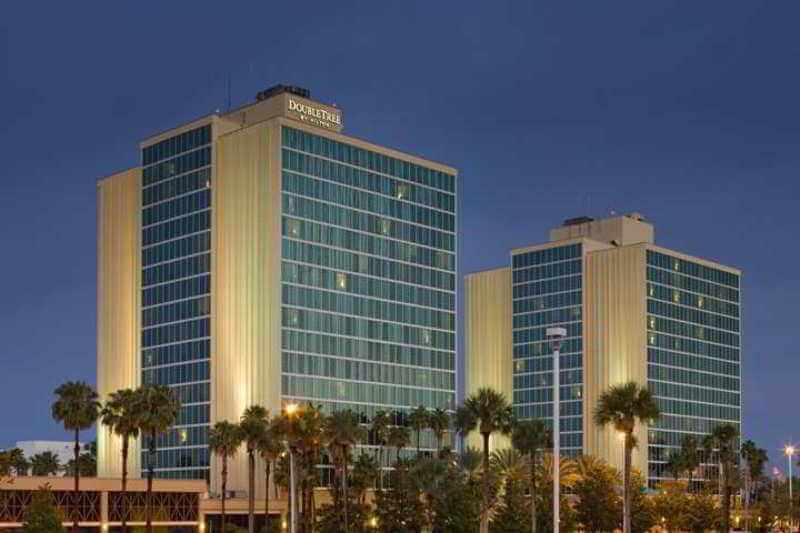 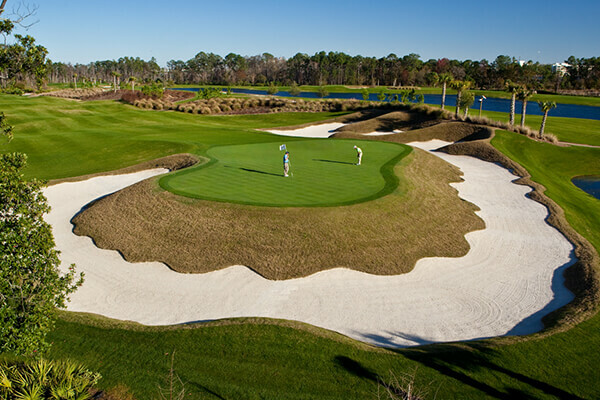 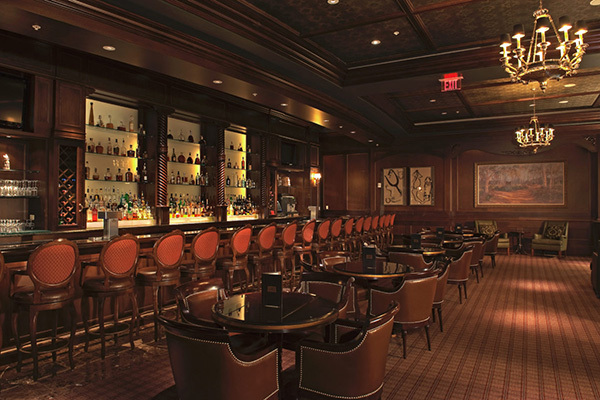 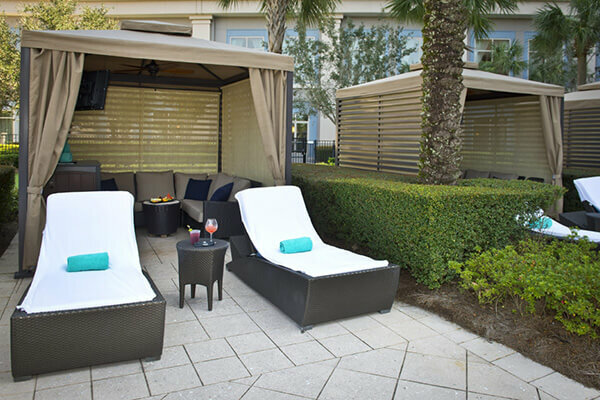 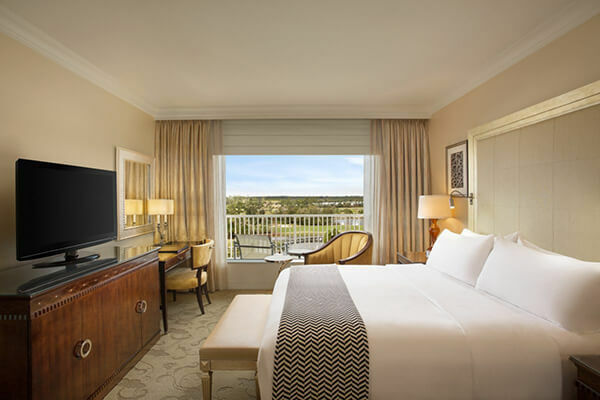 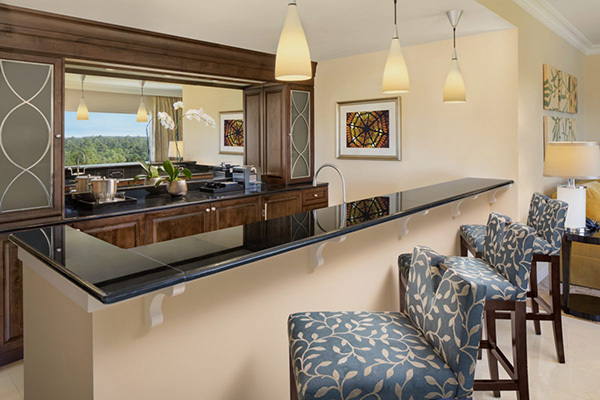 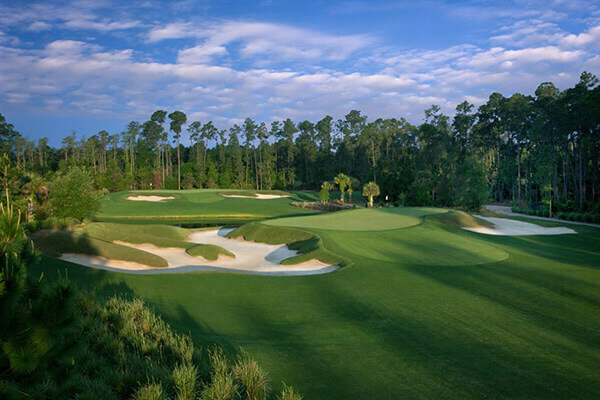 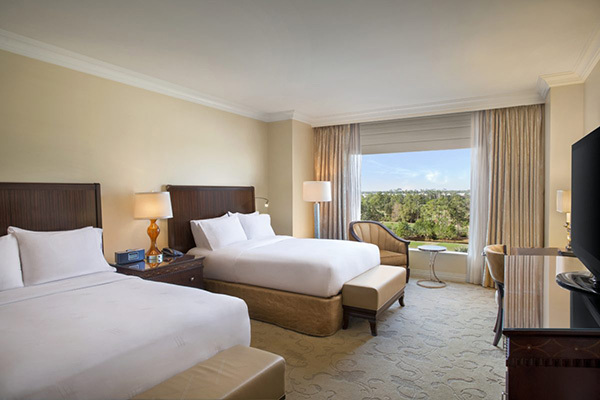 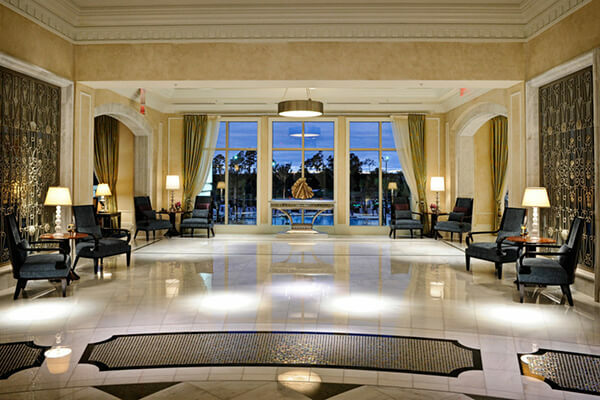 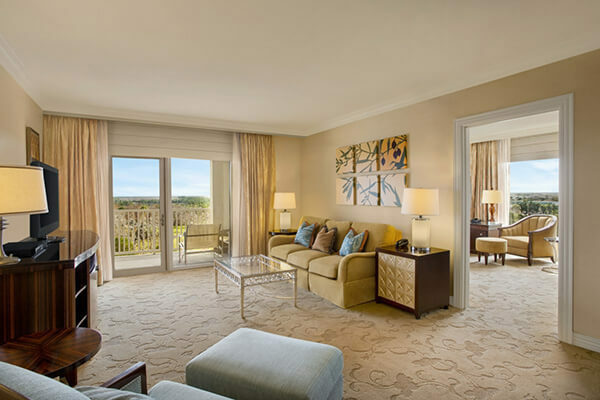 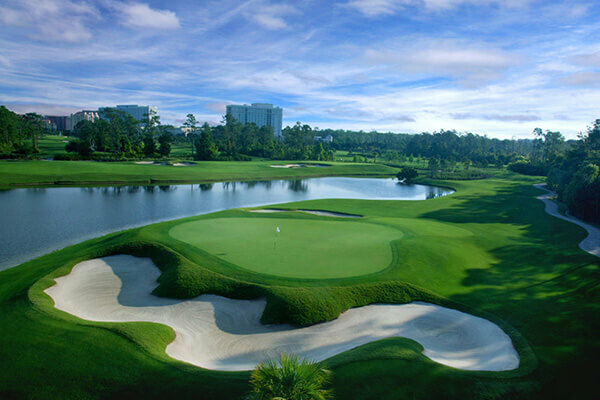 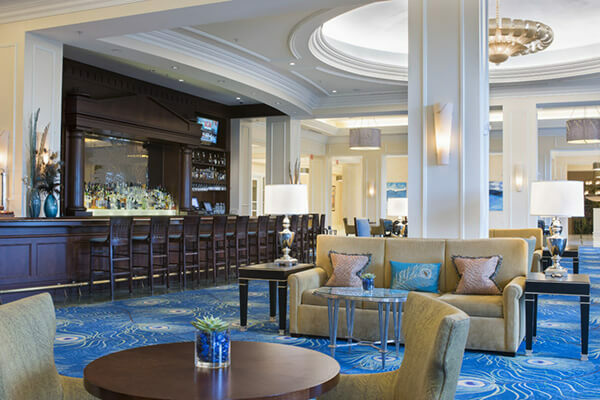 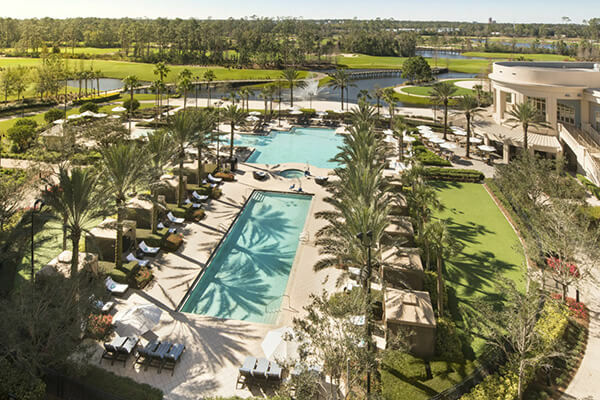 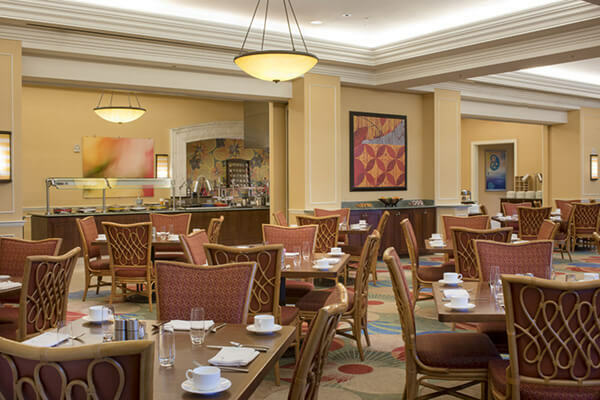 The definition of elegance, the luxurious Waldorf Astoria® Orlando is surrounded by an 18-hole championship golf course and situated nextdoor to Walt Disney World® Resort. 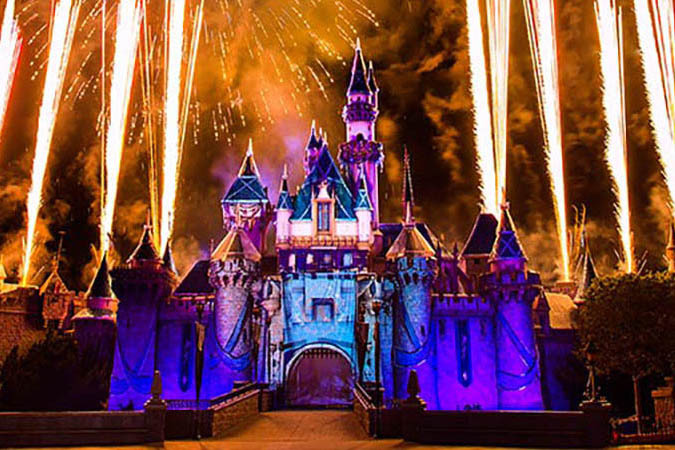 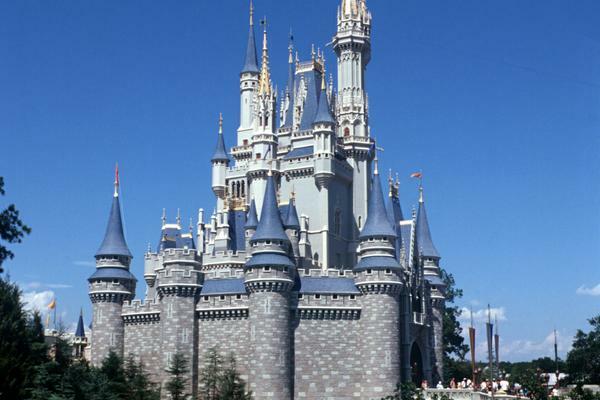 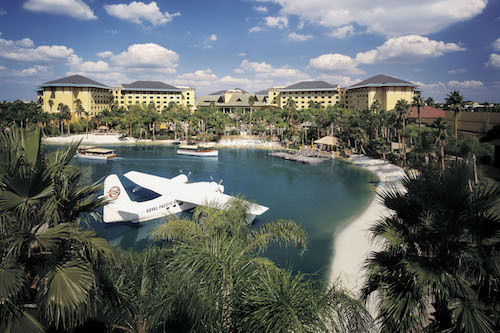 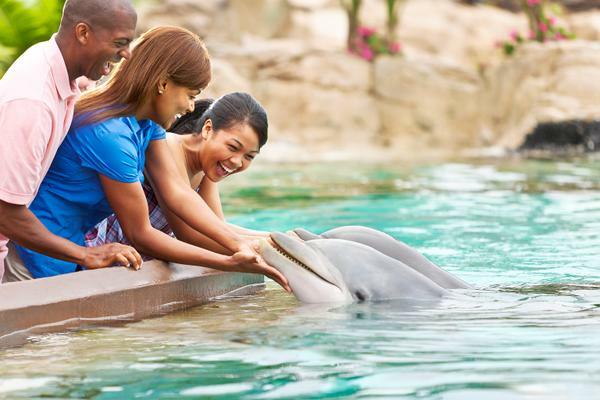 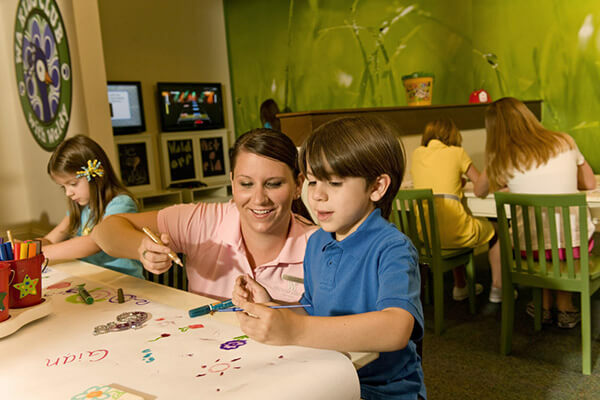 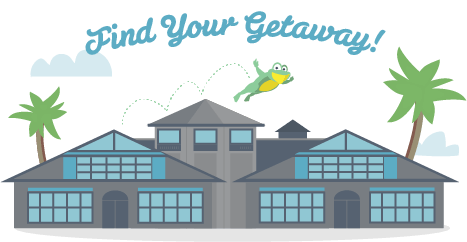 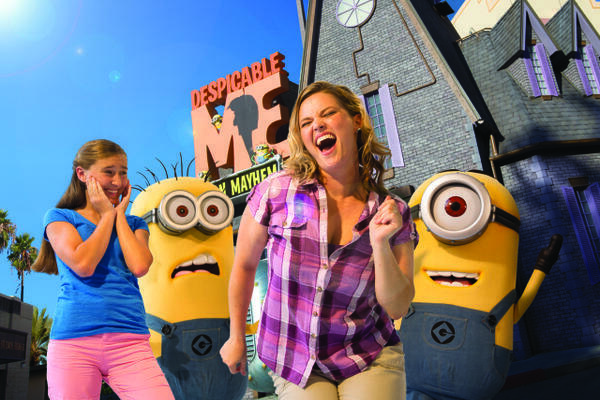 The Disney theme parks are just minutes away, as well as SeaWorld® Orlando and Universal Orlando®. 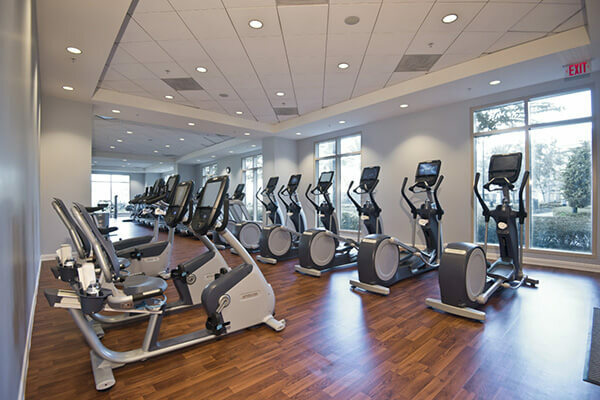 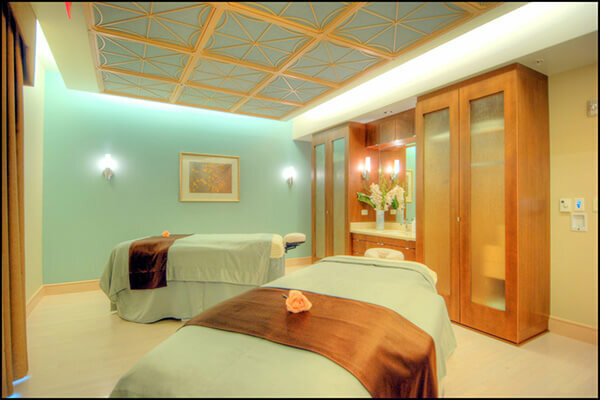 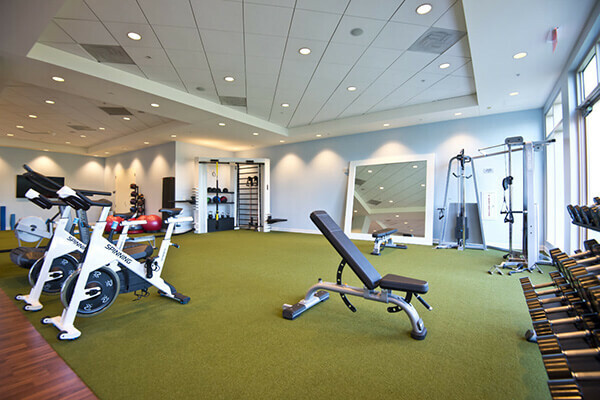 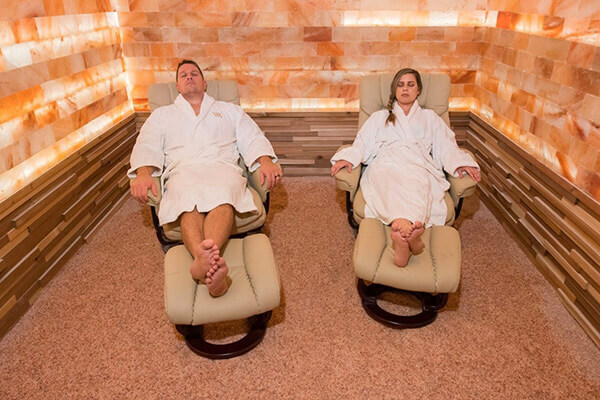 The resort provides guests with modern and convenient amenities, such as two pools, a top-notch fitness center, first-class dining and more.